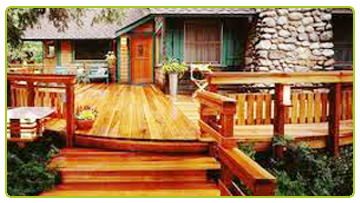 Decks are a very popular, simple and cost effective way to extend living space to your Colorado home. Your decks should make it enjoyable to spend time outside day or night. 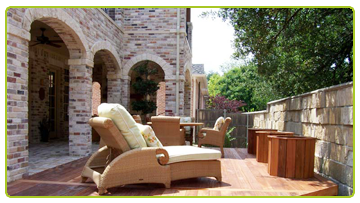 They also add to the home and extend the entertainment and outdoor dining. 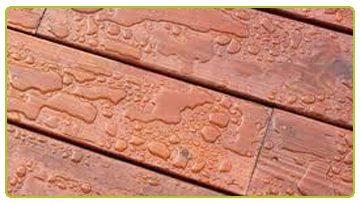 Like everything else around your home decks and fence are subject to the damaging effects of moisture and prolongs exposure to the elements. 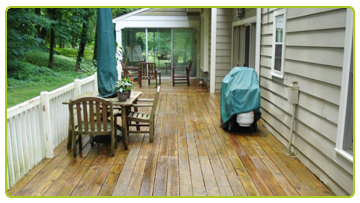 A deck and fance that is not cared for properly it turns a dull gray color. The degradation is caused by dirt, moss, algae, and other plants. This soon begins to break down the surface of the planks. Splinters form, creating a rougher surface that is even more inviting to dirt and plants. Before long, you have a dingy deck that's treacherous when wet and riddled with splinters. 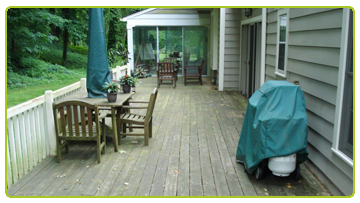 Along with deck and fence refinishing, we clean composite decks and rails. Composite decks claim to be maintenance free, but they really need cleaning every couple years to remove embedded dirt and mildew. We use a biodegradable composite deck cleaner to remove green and black mildew and then we power wash the decks making it look like new. 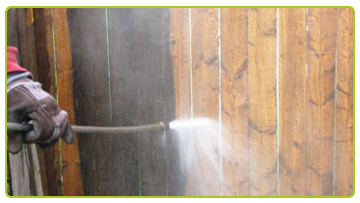 We also offer an assortment of other power washing services including: cleaning vinyl siding, rock patios, concrete patios and walkways, brick and concrete. 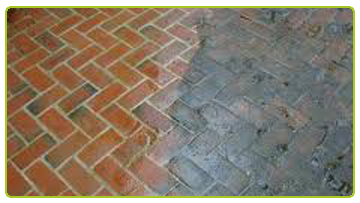 concrete surfaces will be power washed before applying the sealant. Applying a sealant to the concrete surface helps protect against cracking, weather deterioration, and normal ware and tear from common every day use. We can use Green paints upon request! 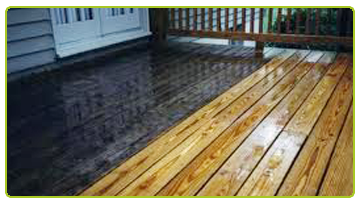 Why you Should Hire Us For your Deck and Fence Sealing Solutions? At Mile High Painting Solutions Inc. we use the highest quality exterior painting products from kwall howells and Sherwin Williams, regardless of whether your siding is aluminum or wood because it produces the best results. 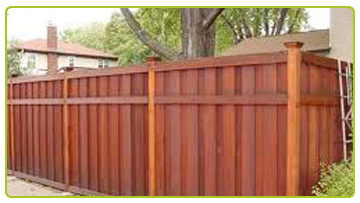 We can spray, brush or roll depending on the type of siding and paint to be used. Like others companys we don’t charge for second cot we give you the price for proper coveraje. 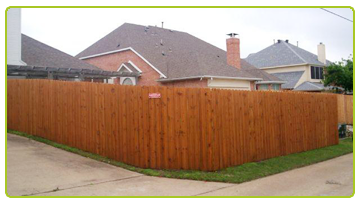 Painting the exterior of your home is a huge job that should be left to a professional painting contractor. Safety, quality paints and years of experience are just a few reasons why you should contact our company for your exterior painting jobs.